Mat Tarrant is a double World Champion who was named as one of two reserves for the openweight men's squad at the Rio 2016 Olympic Games. 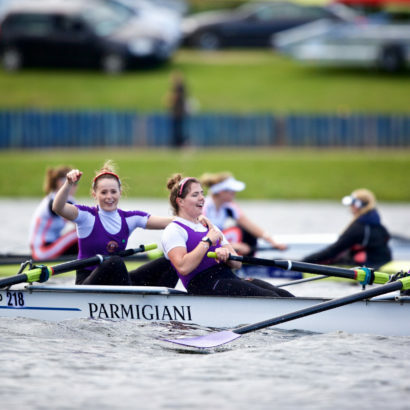 Tarrant has progressed through the ranks of the GB Rowing Team, winning a host of medals at junior and U23 level as well at the FISU World University Championships. Mat was selected to partner Nathaniel Reilly-O’Donnell in one of two GB men’s pairs for the 2016 season and they got off to a strong start, winning an impressive gold at the Varese World Cup. They then won bronze at the Lucerne World Cup, only being denied silver by the Netherlands in a photo-finish. Another close race at the Poznan World Cup saw Mat and Nathaniel finish fourth, just behind fellow Brits Alan Sinclair and Stewart Innes. Mat and Nathaniel were selected as spares for the heavyweight men’s sweep squad at the Rio 2016 Olympic Games. 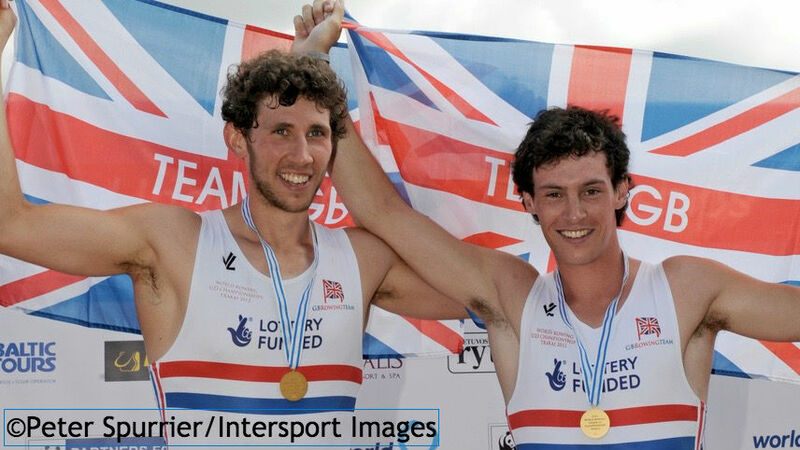 Mat finished 2015 by winning World Championship gold with Nathaniel Reilly-O’Donnell and cox Henry Fieldman, finishing six seconds clear of the field in the men’s coxed pair. He had been a spare for the European Championships and joined Callum McBrierty in the men’s pair at the World Cup in Varese, finishing sixth. They were joined by Henry in the coxed pair for the Lucerne World Cup, recording a convincing victory. Mat had started the Olympiad in the men’s four with Nathaniel, Alan Sinclair and Scott Durant. 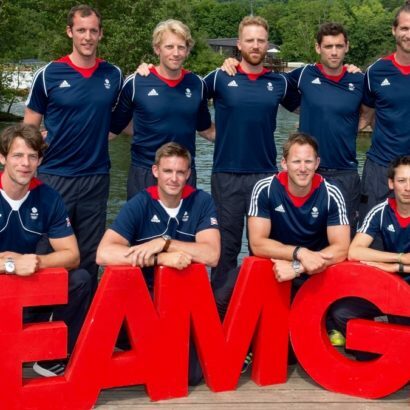 They finished fourth at the World Cup in Sydney before winning silver at Eton Dorney. After placing tenth at the Lucerne World Cup, the four finished fifth overall at the World Championships in Chungju. The 2014 season saw Mat race with the eight throughout, starting with a bronze medal at the European Championships in Belgrade. 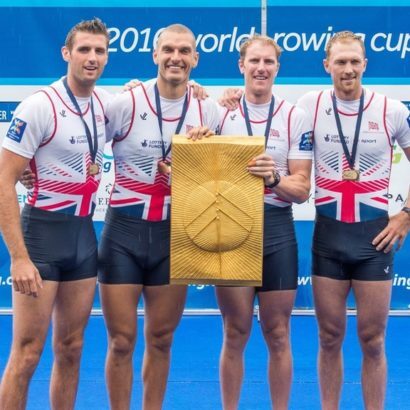 He also won World Cup silver in Aiguebelette and bronze in Lucerne before claiming his first World Championships gold as GB recorded a convincing victory in Amsterdam to retain their title. Mat won gold in both the eight and four at the 2009 Australian Youth Olympic Festival, as well as silver in the pair, before making his World U23 Championships bow with an 11th-placed finish in the men’s four in Racice. 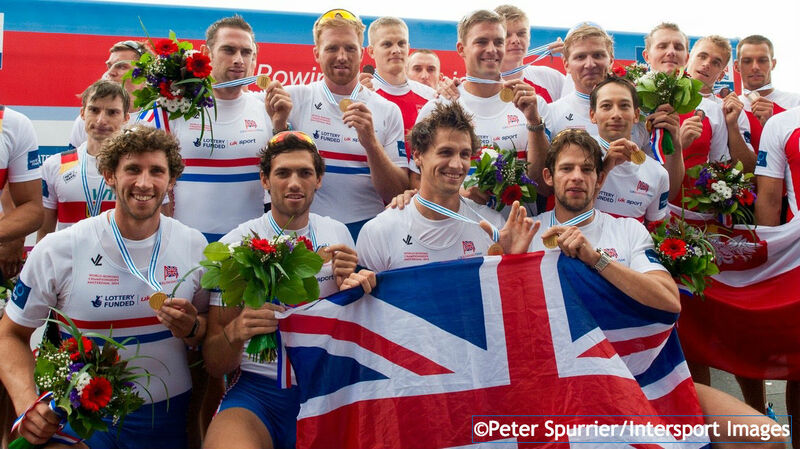 The following year’s championships in Brest saw Mat win bronze with the men’s eight. He went on to take gold in the same boat at the FISU World University Championships in Hungary a few weeks later. Mat’s senior debut came at the 2011 European Championships in a men’s four that also featured Scott Durant – they won the B final and placed seventh overall. He made a successful return to the World U23 Championships in 2012, winning men’s pair gold with Kieren Emery in Trakai after an impressive performance. 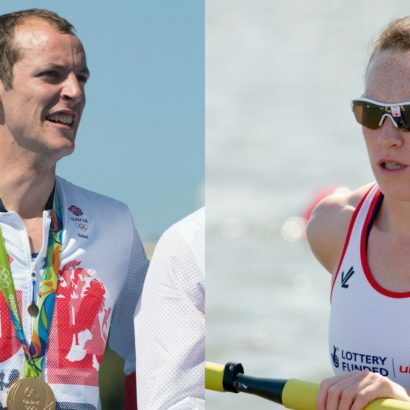 The same pair also raced at the European Championships in Varese, finishing just outside the medals. 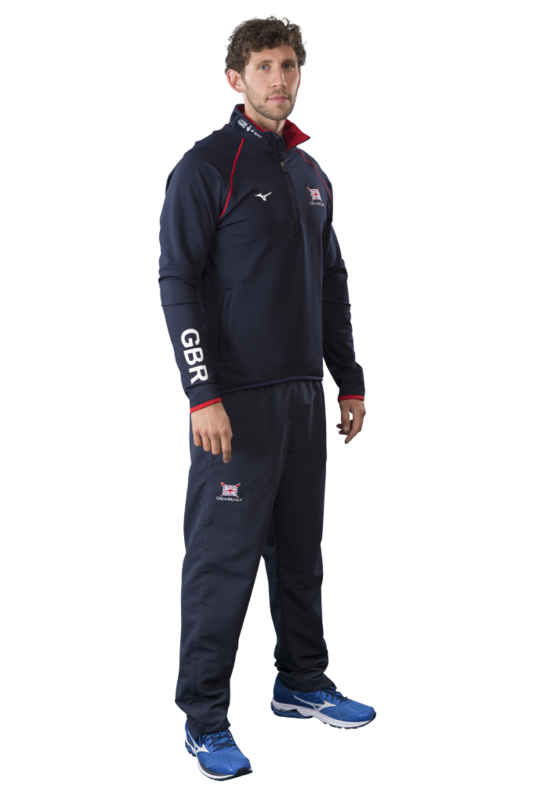 Mat made his first GB Rowing Team appearances at the 2007 and 2008 World Junior Championships, finishing seventh in the men’s pair on his debut in Beijing before winning a fine silver medal with the coxed four in Linz. Mat was a keen rugby player before taking up rowing and remains a committed fan of the sport. He studies Construction Management at Oxford Brookes University and would like to take up property development after his rowing career. He relaxes by playing Xbox, watching TV and going to the cinema. He is a big fan of Game of Thrones and his favourite film is Warrior. A self-proclaimed “big carnivore”, Mat likes nothing more than a massive steak with some chips and maybe a fried egg. He loves to cook and is a big fan of Jamie Oliver.